In this podcast Dr Anna Whitelock of Royal Holloway, University of London discusses perceptions of Mary Tudor, Mary Tudor's background, her submission to Henry VIII and the rise of a warrior princess, Mary as a courageous political pioneer, Mary and religion, negative critiques, Mary and policy making, Phillip as king and a challenge to historians. Perceptions of Mary Tudor: Time for a change. The first Queen of England from a family of powerful, educated, politically aware women. Submitting to Henry VIII. The rise of a warrior princess. A Courageous political pioneer: A new feminised politics and the setting of a precedent. 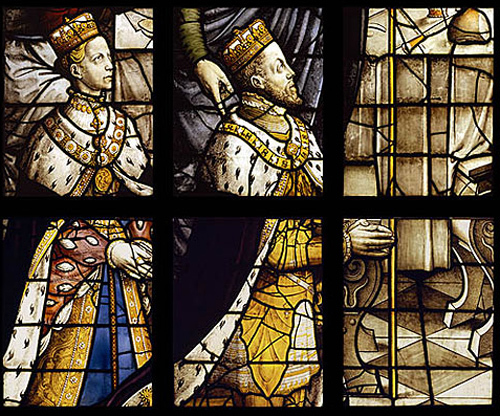 Negative critiques, Mary and policy making, Philip as king and a challenge to historians. UK Women's Movement: How did Women achieve the Vote?